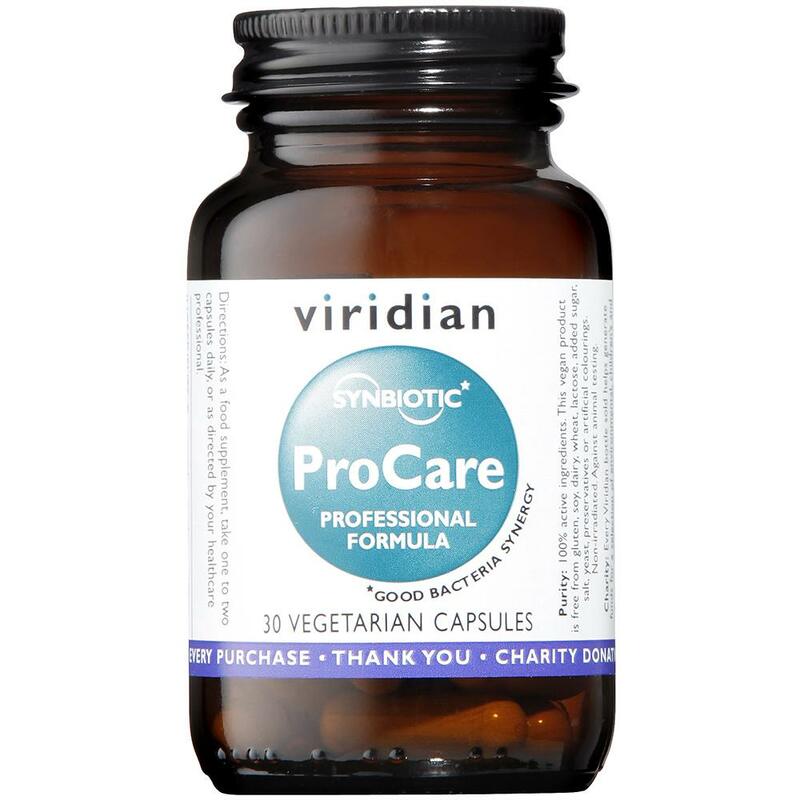 Synbiotic ProCare Veg Caps is a blend of four strains of probiotic Lactobacilli and Bifidobacteria that have been used worldwide for more than 15 years. 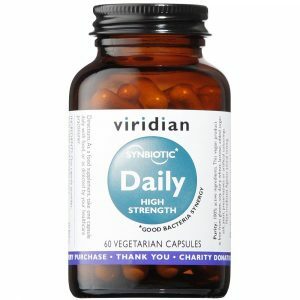 Each strain was chosen through a unique process designed to identify the strongest and most clinically effective probiotic strains and it is one of the best studied multi-strain probiotics in the world. 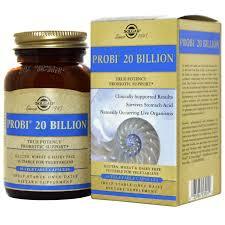 Synbiotic ProCare provides 12.5 billion viable good bacteria count per capsule. Dairy-free. The human gut is home to an immense population of bacteria. Some 100 trillion bacteria populate the human gut, a number that is 10 times greater than the number of cells in the human body. Because of the sheer size and importance of the gut bacteria, this microbial population can be viewed as a bacterial organ, about the size of your liver and just as important. There are some 400 species of bacteria in the gut including Bacteroides, Lactobacillus, Clostridium, Fusobacterium, Bifidobacterium, Eubacterium, and Peptostreptococcus. 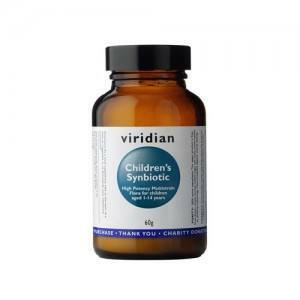 Gut bacteria with identified as suitable ingredients in food supplements include Bifidobacterium and Lactobacillus species. It is critical to the maintenance of human health that a balance is preserved between these species.